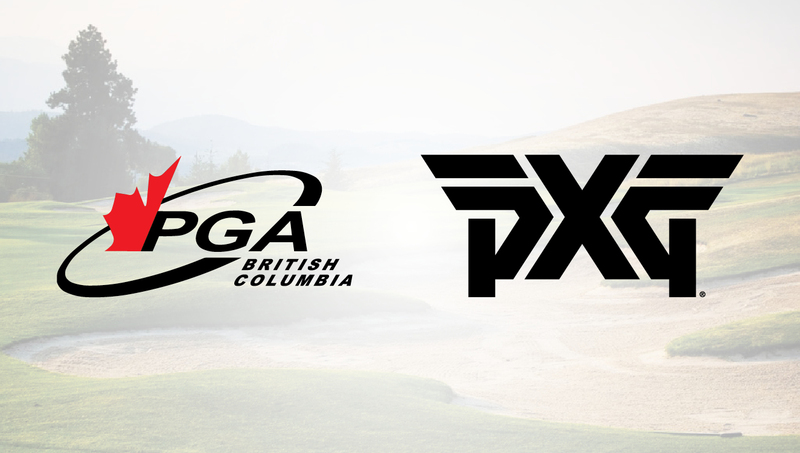 RICHMOND, BC (PGA of British Columbia) – The Association is proud to introduce PXG as presenting sponsor of the 2019 PGA of BC Spring Education Seminar taking place Feb. 11-12 at Tsawwassen Springs Golf Course. In addition to its generous support of the Spring Education Seminar, PXG will be a Silver-level Preferred Partner of the PGA of BC through the end of the 2019 season. PXG is a performance-focused brand that has made a significant mark on the golf industry with its unique approach to the development of premier clubs and custom fitting. 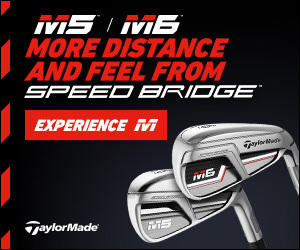 Founded five years ago by businessman and philanthropist Bob Parsons with the goal of manufacturing the world’s best golf equipment, PXG proudly counts a number of top PGA Tour and LPGA Tour players amongst its Professional staff, including major championship winners Zach Johnson, Lydia Ko and Charl Schwartzel. This year’s Spring Education Seminar will once again feature a renowned lineup of industry experts delivering informative and entertaining talks on topics of relevance to all Golf Professionals. Among this year’s featured presenters is PXG ambassador and acclaimed instructor Gabriel Hjertstedt, a two-time PGA Tour winner who will detail his transition from touring pro to coach, as well as his approach to scoring aspects and short-game play, in his headlining talk on Feb. 11. Registration for the Spring Education Seminar is open until Thursday, Feb. 1. Click here for full event details or to register.